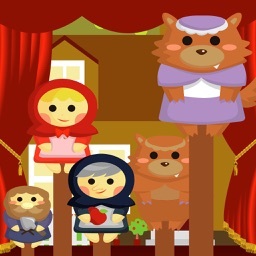 Welcome to the story of Little Red Riding-Hood. 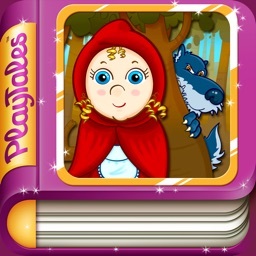 The wolf ate Little Red Riding-Hood's Grandmother. 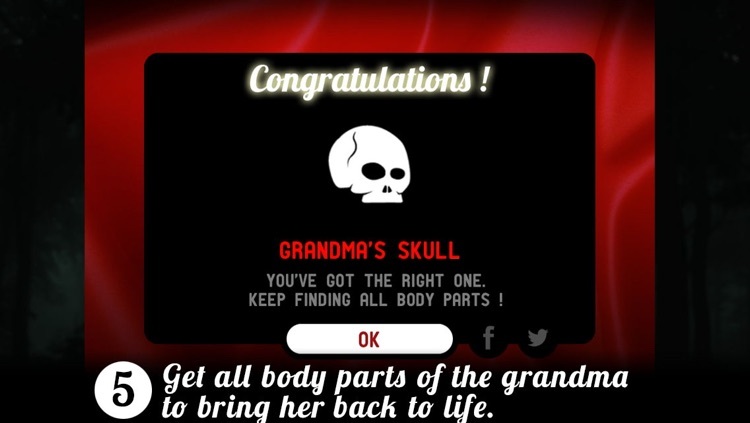 It is time to revenge! 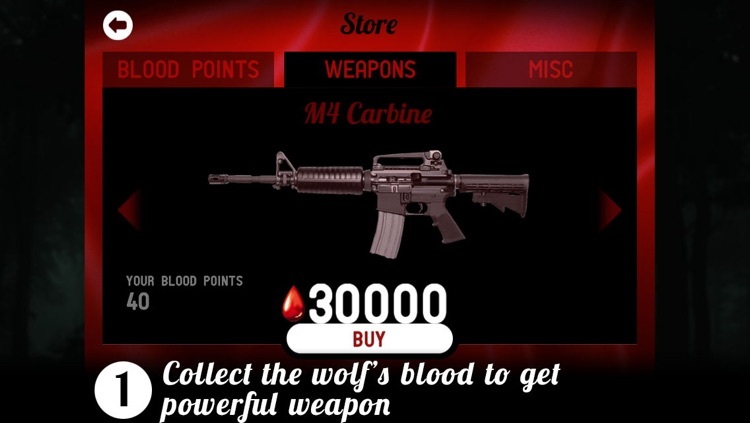 #To bring down the escaping wolf by freely using knife, shotgun, and machine gun. 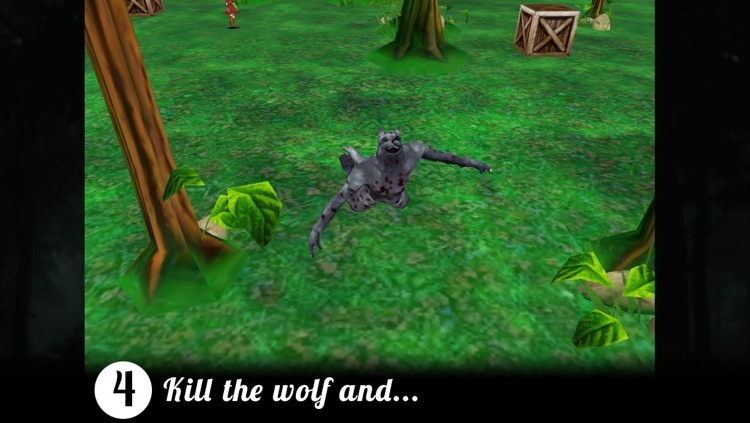 - Collect the dropped blood from the wolf when the strike is successful. 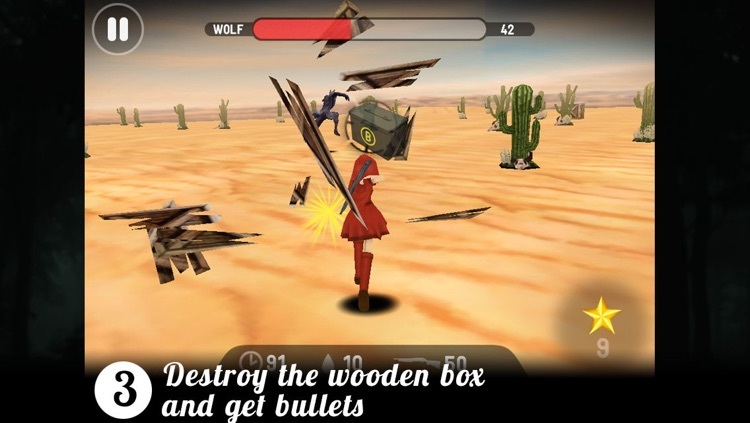 Like some other famous game like Temple Run or Into the Dead, it is an easy game in which the main character is controlled and avoids the obstacle. 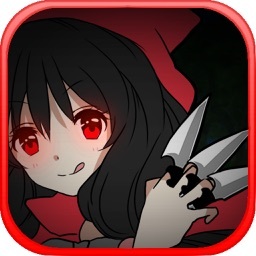 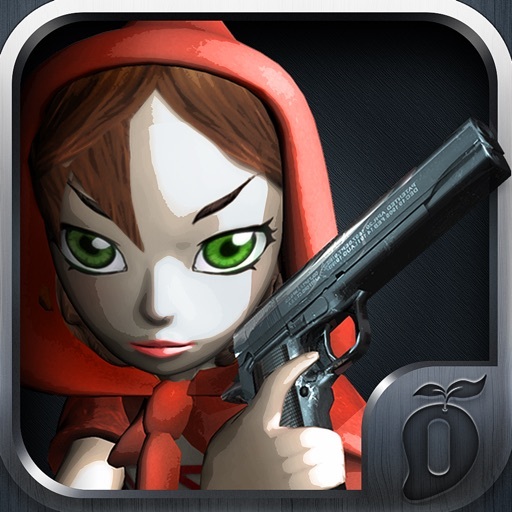 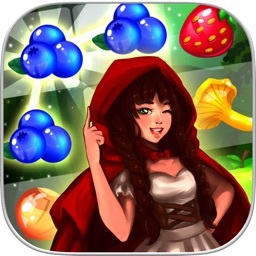 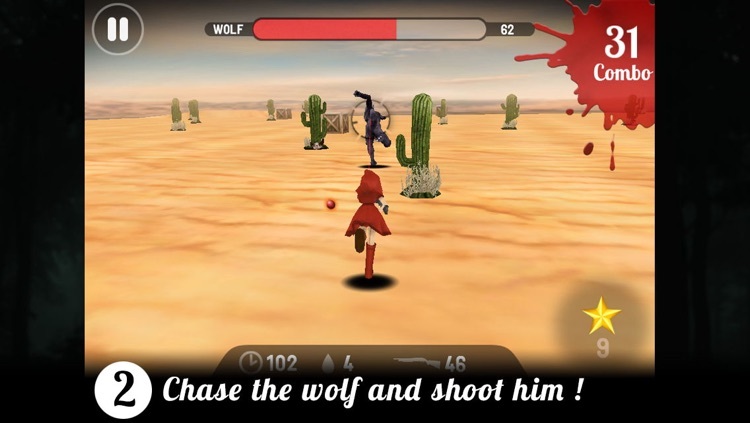 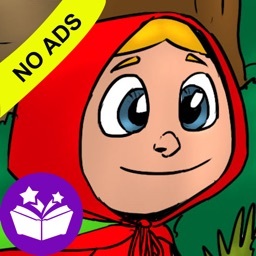 Control Little Red Riding-Hood like a racing game, and hit the wolf constantly to relieve stress.